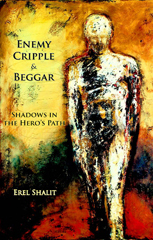 Erel Shalit: Erich Neumann: Jacob and Esau - Now available! In 1934, Erich Neumann, considered by many to have been Carl Gustav Jung's foremost disciple, sent Jung a handwritten note: "I will pursue your suggestion of elaborating on the 'Symbolic Contributions' to the Jacob-Esau problem . . . The great difficulty is the rather depressing impossibility of a publication." Now, eighty years later, in Jacob and Esau: On the Collective Symbolism of the Brother Motif, his important work is finally published. Neumann elaborates on the central role of the principle of opposites in the human soul, contrasting Jacob's introversion with Esau's extraversion, the sacred and the profane, the inner and the outer aspects of the God-image, the shadow and its projection, and how the old ethic - expressed, for example, in the expulsion of the scapegoat - perpetuates evil. Mark Kyburz, co-translator of C. G. Jung's The Red Book, has eloquently rendered Neumann's text into English. 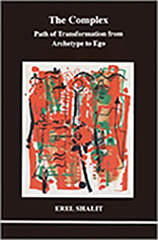 Erel Shalit's editing and introduction provide an entrée into Neumann's work on this subject, which will be of interest to a wide range of readers, from lay persons to professionals interested in Jungian psychology and Jewish and religious studies. Erich Neumann was born in Berlin in 1905. He emigrated to Israel in 1934 and lived in Tel Aviv until his death in 1960. For many years he lectured and played a central role at Eranos, the seminal conference series in analytical psychology. His writings include Depth Psychology and a New Ethic, The Origins and History of Consciousness, and The Great Mother. The correspondence between C.G. 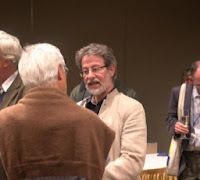 Jung and Neumann was published in 2015. 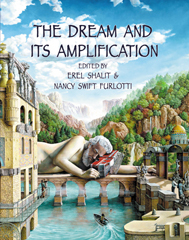 Erel Shalit is a Jungian psychoanalyst in Israel and founding director of the Analytical Psychotherapy Program at Bar Ilan University. 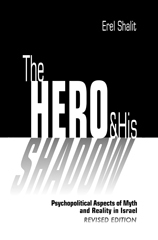 He is the author of several books, including The Cycle of Life: Themes and Tales of the Journey, Enemy, Cripple and Beggar, The Complex, and The Hero and His Shadow - available at Amazon, Fisher King Press, and other online book sellers. Mark Kyburz specializes in scholarly translation from German into English and is the co-translator of C. G. Jung's The Red Book (2009). He lives and works in Zürich, Switzerland. This unique book can now be ordered from Amazon (hard copy, paperback and kindle), Book Depository, Barnes and Noble, or directly from Chiron. 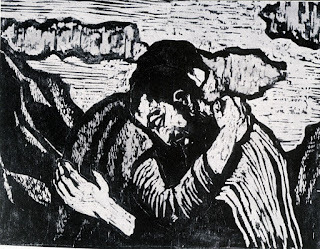 A wood cut by Jacob Steinhardt.